Four friends set out by boat for a vacation on a private island. 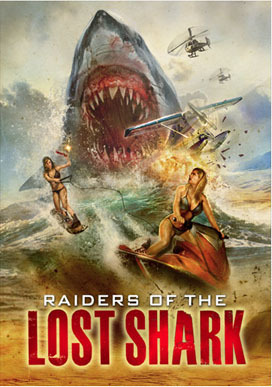 But unknown to them, a weaponized shark has escaped from a top secret military lab, a shark genetically engineered with hate in its blood, and programmed to hunt any human within range. Now, these friends must band together to battle an all new brand of predator who will stop at nothing to remain at the top of the food chain.